A new era of commitment to deliver change to Australians with eating disorders. Advocacy projects can sometimes last months or years depending on the complexity of the issue and the decision makers involved. There are 1 million Australians with an eating disorder and their treatment and support needs have been largely ignored to date. 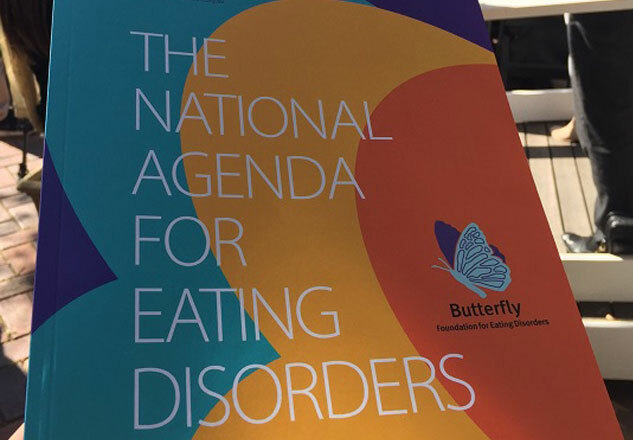 Yesterday, thanks to the Butterfly Foundation’s efforts, the Australian Health Minister Greg Hunt announced Australia’s first policy approach to eating disorders. The National Agenda for Eating Disorders, together with the Minister’s re-stated commitment to deliver a Medicare response for eating disorders, are the key commitments needed to begin health system reform. 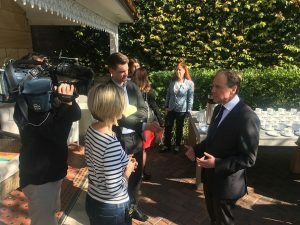 Minister Hunt in an interview with ABC.